4496 N Black Rock Drive, a 4,100+ square foot ridgetop home sited on just over an acre and a half sold for $1,075,000. What is a little surprising to me is this home sold by Long Realty now and also sold by Long Realty 11 years ago for 955K only appreciated 125K in all this time. With selling costs this Seller probably only netted 50K. It is very sad that there has been so little appreciation. Let’s hope things get better for Sellers but for the time being for the luxury market buyers are in charge. Maybe next year. There are 3 Sabino Mountain Homes Under Contract~ they are List Priced at $377,900, $1,050,000 and $1,150,000. Click on the link~ Sabino Mountain Homes Under Contract to view them. When you think about it, it is a lot of house for the money–having over 2,900 square feet, a 3 car garage, a spool, a first floor master bedroom, a formal living room, family room and rec room and selling for a very affordable price of $372,500. 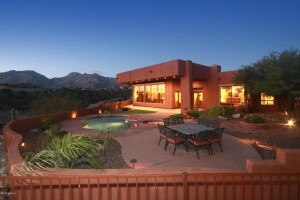 4242 N Sunset Cliff Drive sold yesterday. 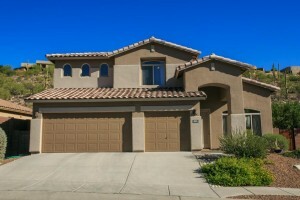 This one was listed by Long Realty and Coldwell Banker Residential found the buyer. These values will not last forever. This is one of the prettiest and most affordable floorplans one can find in the Catalina Foothills. 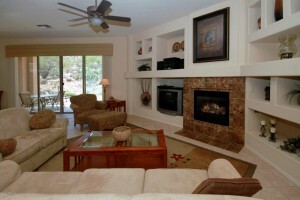 Let me know if you want to explore beautiful Sabino Mountain. Call me at 620-615-2598 or email me at Donna@Donna Anderson.com. 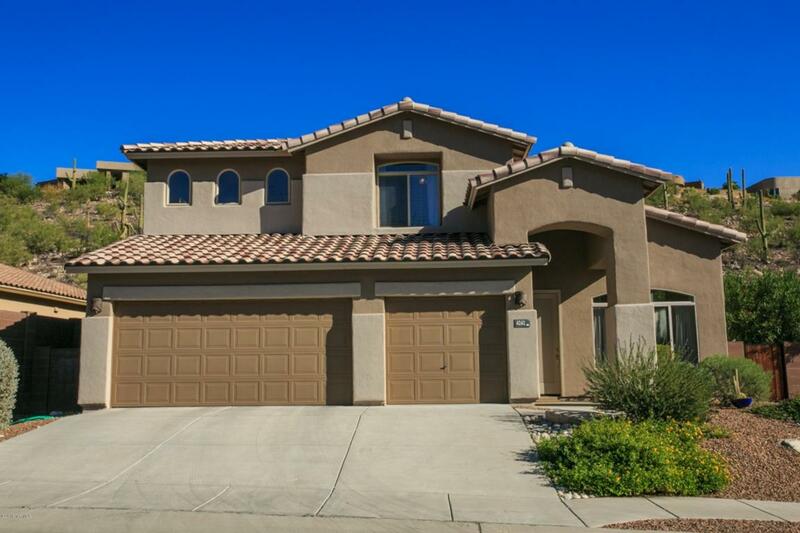 4239 N Ocotillo Canyon just went on the market today at 335K; it is an almost 1900 square foot one-story home with 3 car garage and is listed by Long Realty. 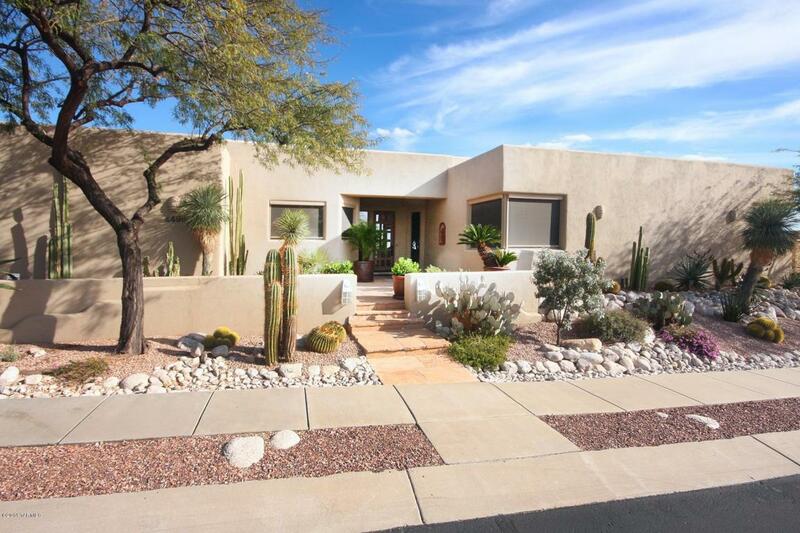 7788 E Tumbling Rock listed at $1,050,000 went under contract–marketed by Long Realty. This 8 year old contemporary sold, when new, at the peak of the market for $1,375,000 in 2006 (built by Outpost Builders). This is the second home priced over 1 million that has gone under contract this year. 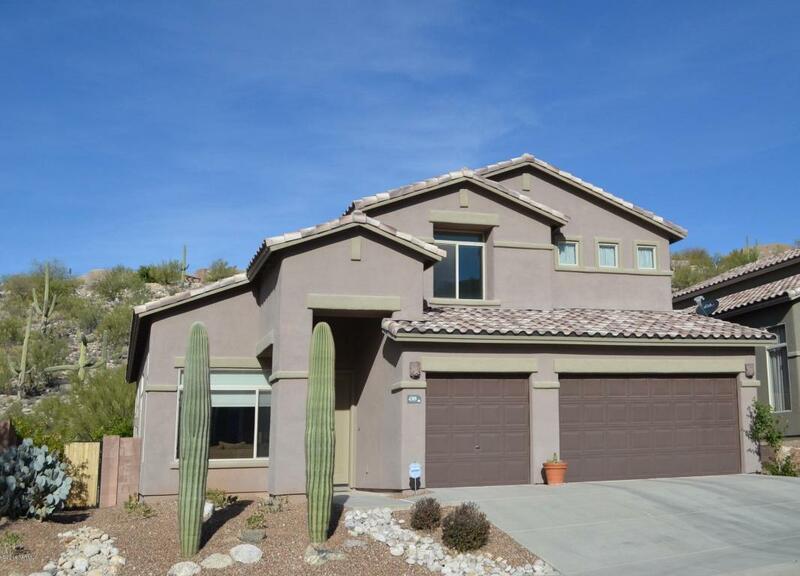 The beauty of Sabino Mountain makes it one of the most sought after Catalina Foothills communities. 4309 N Sunset Cliff Drive made it to contract in a month and a half; listed by Long Realty. This almost 3K square foot home is in impeccable shape and being priced reasonably at $377,900 there was no question it would sell fairly quickly. You are currently browsing the Sabino Mountain Blog blog archives for March, 2014.